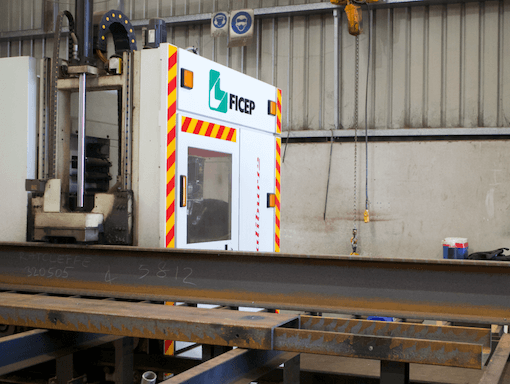 We have two comprehensive processing and fabrication departments based in Hallam. 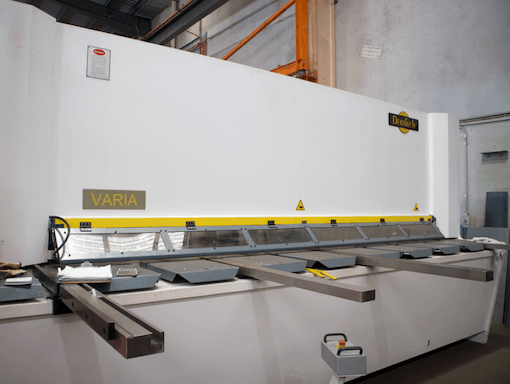 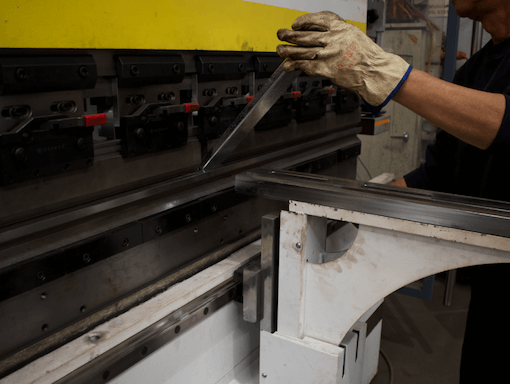 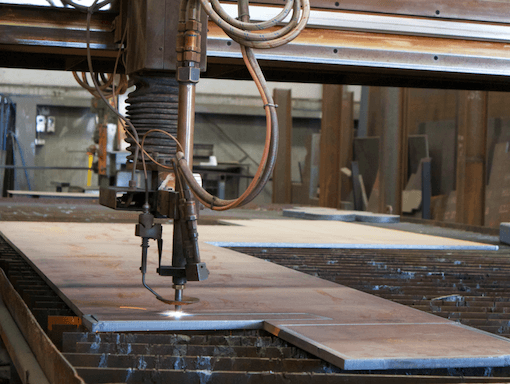 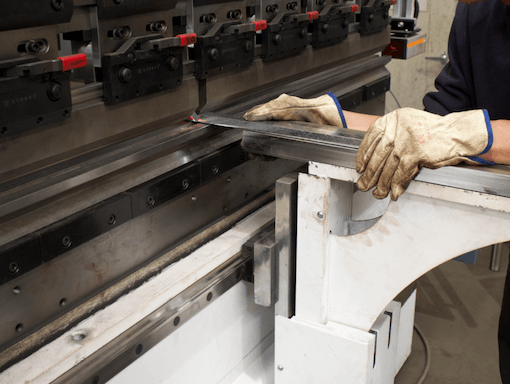 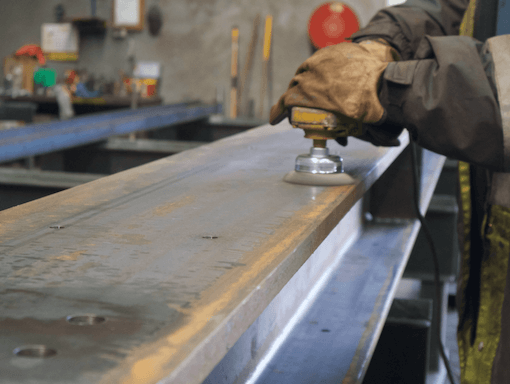 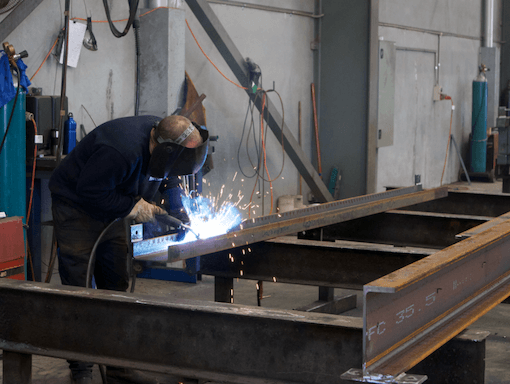 Our Abbott Road factory deals with general and domestic fabrication projects and our Hallam South Road factory mostly specialises in larger scale projects. 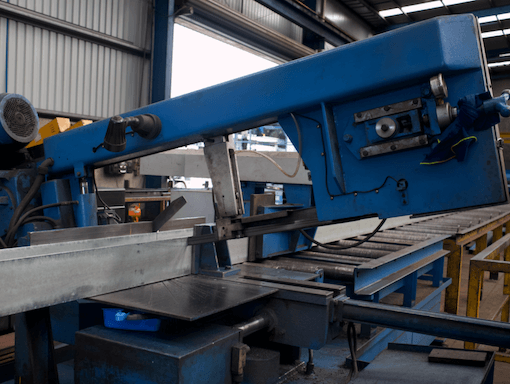 Our in-house drafting department assist in domestic fabrication projects by providing detailed workshop drawings using quality AUTO – CAD software.